Do I have to have rowed before? No. We will teach you everything from scratch. What sort of club is it? The boat club is one of the biggest clubs in the University. 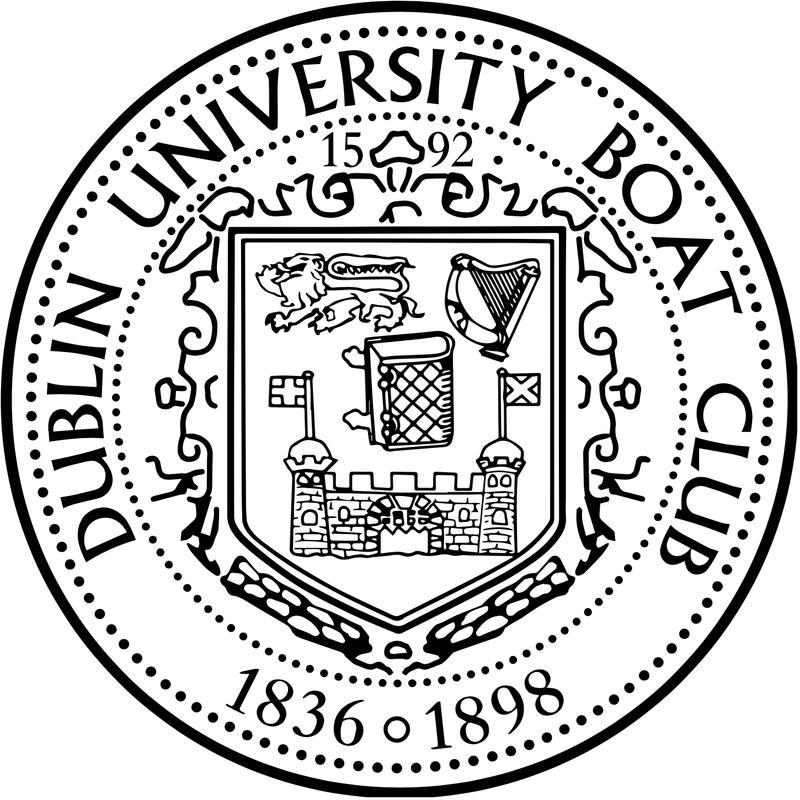 Along with the ladies boat club, we have won the Irish Universities Championships for the last two years running. What does the programme involve? You will be part of the Freshers group, who train and race together throughout the year. You will be racing mainly against beginners from other universities in eights, fours and single sculls, leading on to national competitions by the end of the year. What sort of coaching is there? You will have your own professional coach, as well as receiving support from several other coaches during the year. How often do we train each week? We tend to start with 1-2 sessions per week and build up to around 4-6 sessions a week by the Summer Term. Will there be socials? 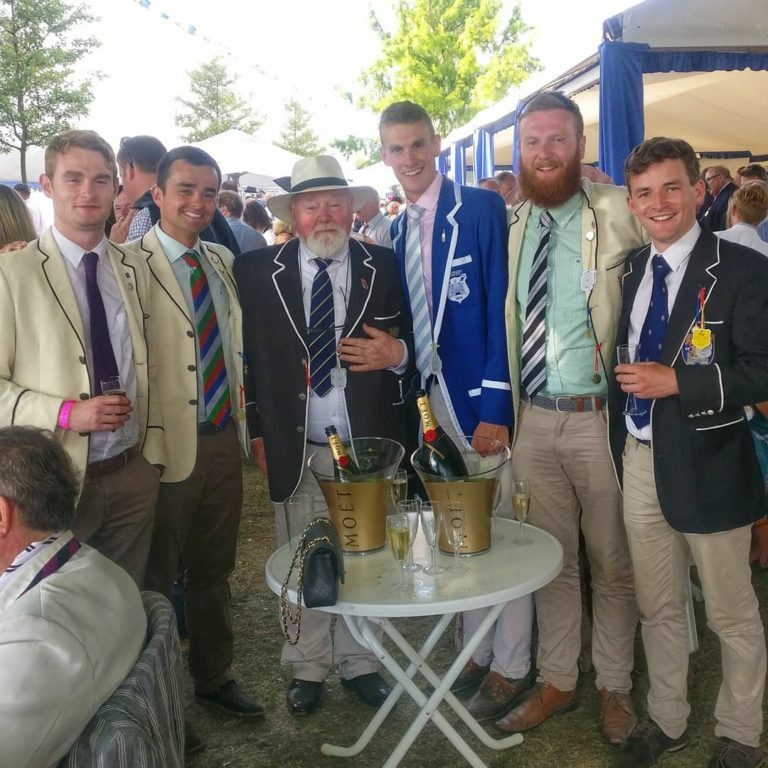 Yes, there are regular boat club socials and Freshers always become a very close-knit group. When does the racing start? You will start to compete in races as soon as you are ready. This is normally around November/December in the first term. Are there any training camps? Yes. There is a training camp in January after exams. Will the training be hard? Yes, but we build up gradually. We will concentrate on technique and balance in the boat to begin with. Please contact the Development Coach for further information.